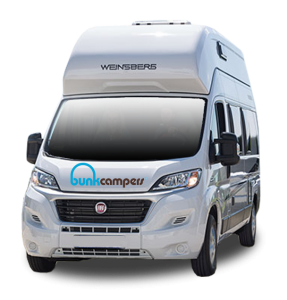 My Bunk enables you to manage your booking, driver information and transfer to our depot (if required). 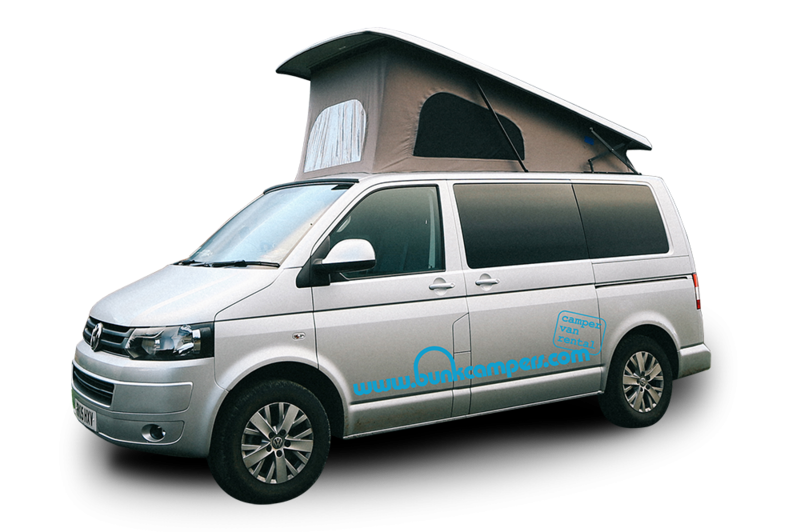 A really easy and convenient way to make your check-in and driving adventure as smooth and simple as possible. 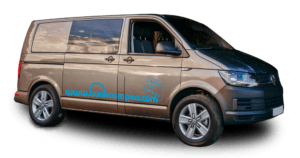 No less than 7 days before your rental, log on to the My Bunk portal with your booking reference password provided with your booking to confirm your arrival time and driver details. 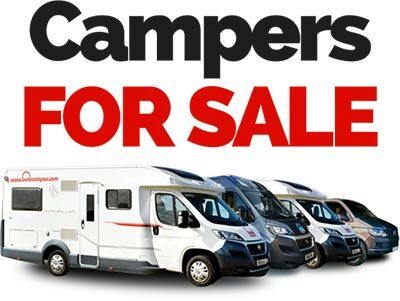 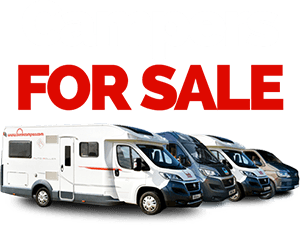 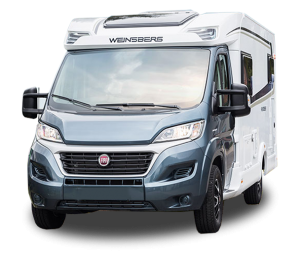 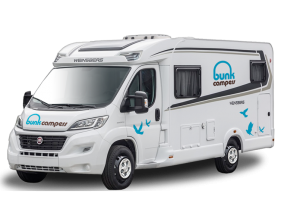 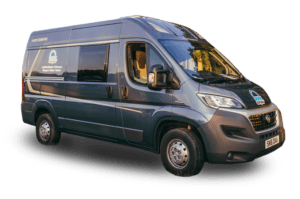 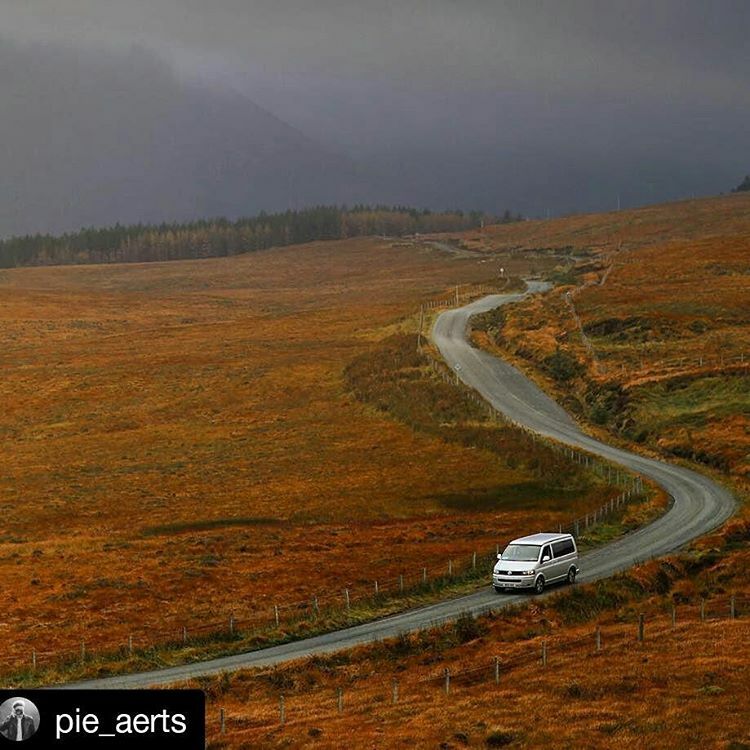 We charge a nominal amount per person for a return transfer from local airports or train stations to our campervan hire depots. 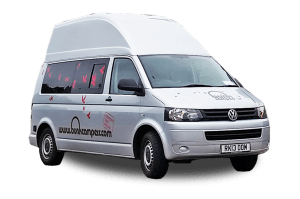 Transfer charges cover the cost of the transport in our minibus and our rates are cheaper than the equivalent taxi fares. 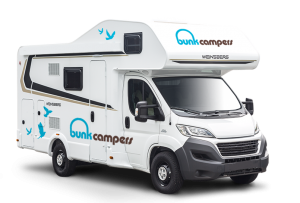 Bunk Campers opens 7 days a week. 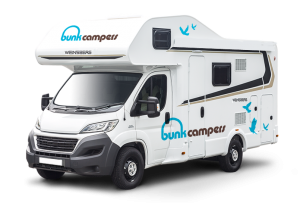 There is an additional fixed charge to cover a Sunday check-in or return as listed in the booking options.